At this stage, it is the time to thicken the meals up a bit. 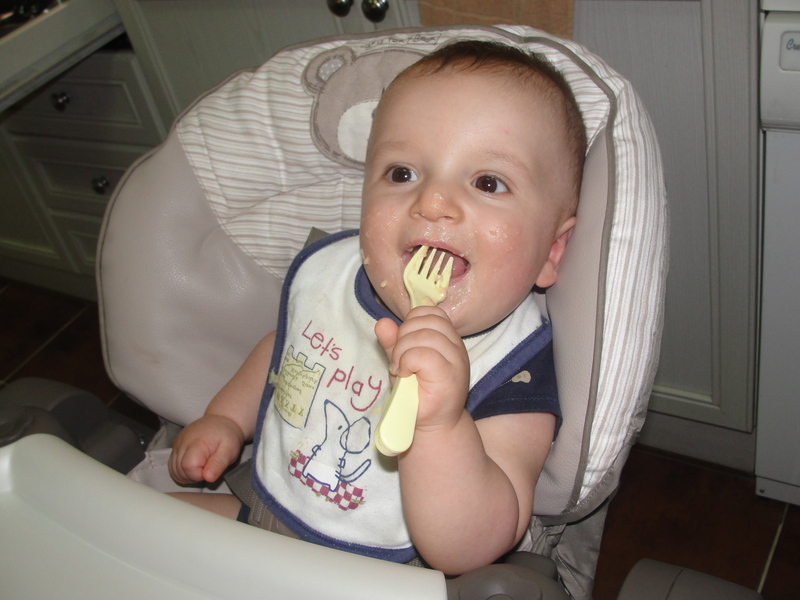 During this month you can introduce your baby to red meat. Also, more fruits and vegetables can be introduced using the same method of 3 to 4 day food introduction for each new food you add to track any reactions he/she might has. For fruits you can introduce Mango. No need to cook them before feeding. You will now continue adding more food every month in your vegetable soup. 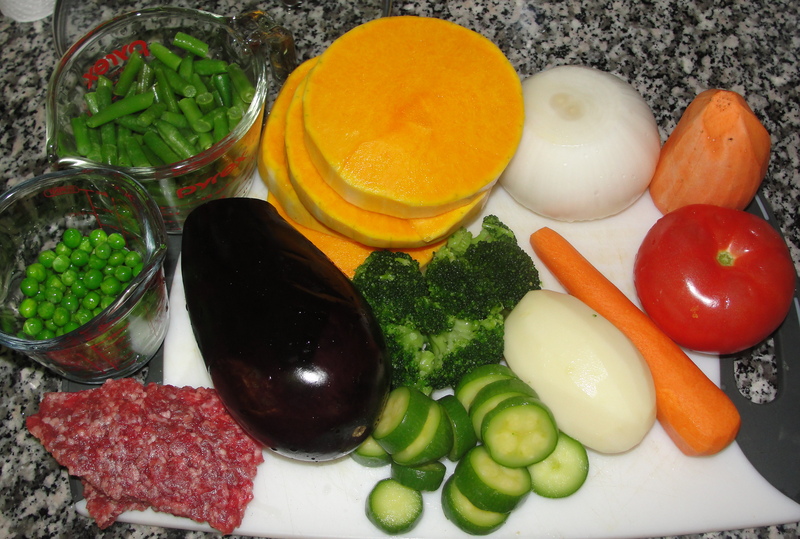 You will add eggplant and spinach to the soup in this month and one tablespoon of ground beef instead of the chicken. I add chicken and butter one week and ground beef the other week (P.S. no need to add butter to the soup when adding the ground beef since it already has the amount of fat in it that baby needs). ALSO 🙂 I started feeding my baby some of our dinner sometimes instead of his meal if he likes it or just a taste if he wasn’t hungry. (i.e. one stuffed zucchini mixed with plain yogurt, spinach and rice, chicken and potato, just remember smashing them real well or blending them). 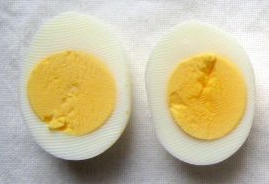 A the end of this month your baby will eat the whole egg. Snacks in between meals will be orange juice, carrot juice, apple juice or water and a few spoons of fruits.